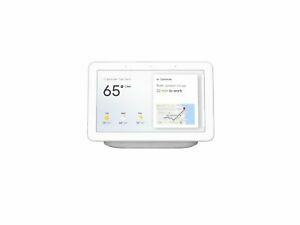 ★★★★★ I received my Google home hud on time and at a great price. brand new and works great. I am very happy with my product. ★★★★★ Super cool to have this product read me cooking instructions or play music in the kitchen, or add to my shopping list.